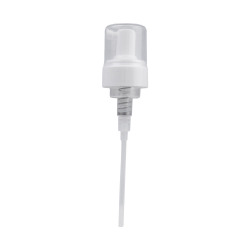 White High-Viscosity Dispensing Pump with 43/400 Neck- Dip Tube 4-7/8" | U.S. 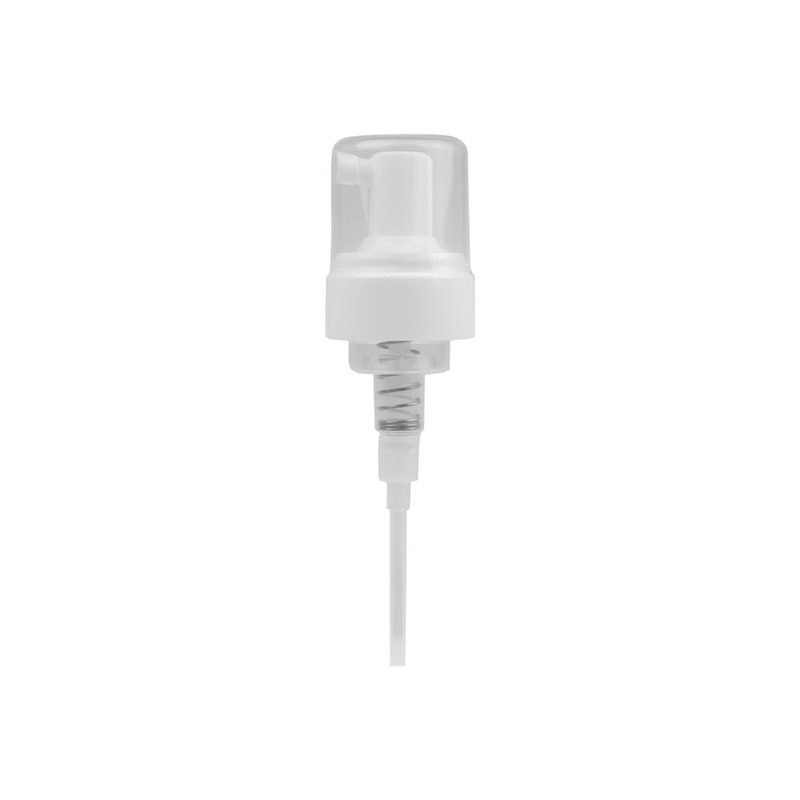 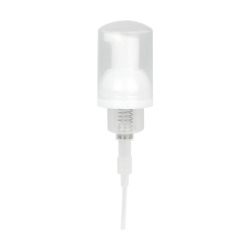 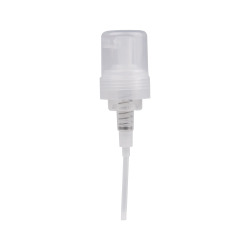 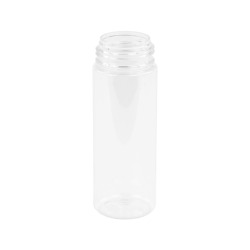 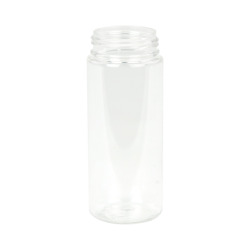 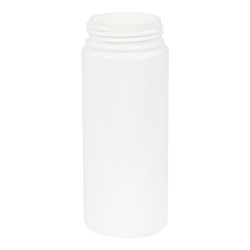 Plastic Corp.
HomePlastic Bottles PET Bottles PET Foamer Style Cylinder Bottles White High-Viscosity Dispensing Pump with 43/400 Neck- Dip Tube 4-7/8"
These dispensing pumps are great for dispensing thicker liquids such as creams, lotions, or soaps. 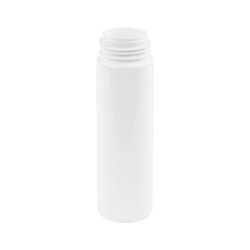 They are the perfect solution for the packaging of almost any health and beauty product. 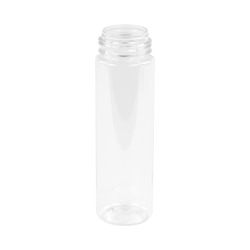 Dip tube is 4-7/8"